Updated campus transit routes! 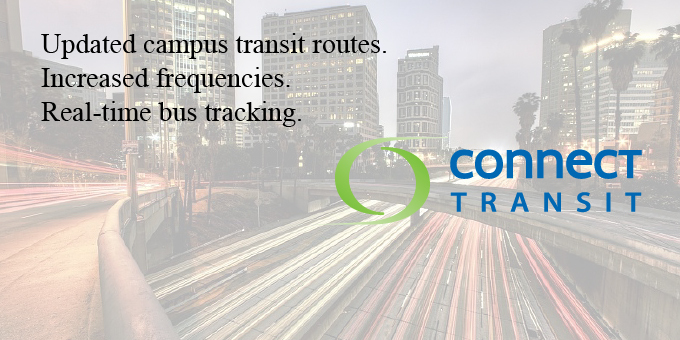 Track the campus shuttle in real time with the new Connect Transit app. 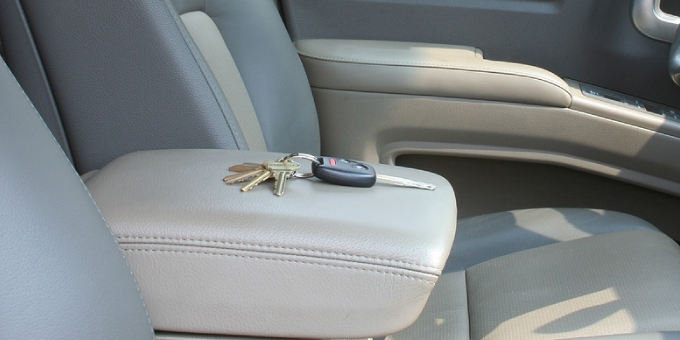 Lock your keys in your car? Need a jump start? Parking regulations are enforced year-round, including summers and semester breaks. Parking lot F62 located between the Redbird Arena and Turner Hall has been added to the allowances for the all garage reserved zone permit and the individual reserved space permit. As a reminder, the allowances for each permit are printed on the back of the permit for your reference. You may also find permit allowances by clicking on the permits tab and viewing the descriptions. In parking lot M47, located between the Watterson Dining Center and the Alamo II book store, coin operated parking meters have been replaced. To pay for parking in the lot, individuals can pay at one of two multi-space pay stations or using a mobile application. Just as with metered spaces, hourly pay spaces are enforced and must be paid 24 hours a day, 7 days a week. Any malfunctions that prevent you from paying for parking must be reported at the time they occur, even if after business hours. Call the Office of Parking and Transportation at 309-438-8391 to report the malfunction. Vehicles parked in unpaid spaces are subject to citation. 1) Visit the pay station located within the lot. If the station you visit is not working, visit the other station. 2) Enter the parking space number. This number is located on the sign in front of the parking space. 3) Enter payment. The pay station accepts bills, coin and credit or debit card. 4) Return to your vehicle prior to the time expiring. You may extend your time by visiting the pay station, or using the Passport Parking app. The lot is 1 hour parking only. The hourly rate is $1/hour. 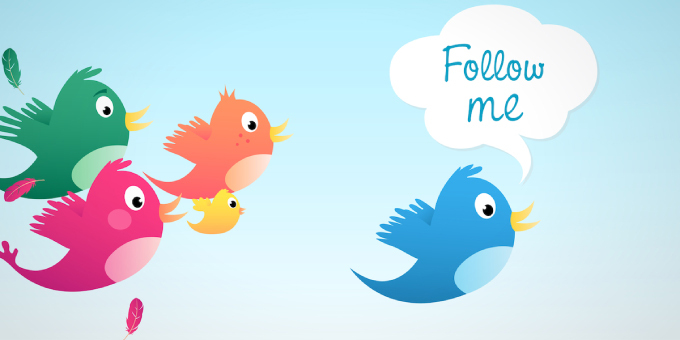 1) Download the app on your Android or iOS device. 2) Create a free account using your phone number or email address. 3) Add a credit or debit card to your account. 4) Enter the zone number. The zone number for ISU is 61790. 5) Enter the parking space number. This number is located on the sign in front of the parking space. 6) Select payment method. You must complete your payment transaction before leaving the vehicle parked. 7) Return to your vehicle prior to the time expiring, or extend your parking time using the app. The lot is 1 hour parking only. The hourly rate is $1/hour. You may extend your parking session for an additional 1 hour using the Passport app. If your current session expires before you renew you will be subject to a 10 minute lock out period during which your vehicle will be in violation. Follow the Connect-Transit shuttle in real time with the Connect-Transit mobile app. You can download the new app by searching Connect Transit in the App Store or Google Play. Hourly parking rates are $1.00 per hour. Exiting after hours will result in a no charge exit. The lot is closed and no parking is allowed from 4:00 am to 6:00 am. Monday - Friday 7:00 am to 5:30 pm. Monday - Friday: 7:00 am to 5:30 pm. A copy of the 2017-2018 Parking Rules and Regulations brochure can be downloaded here.